You can be whatever you want to be with a major in English. 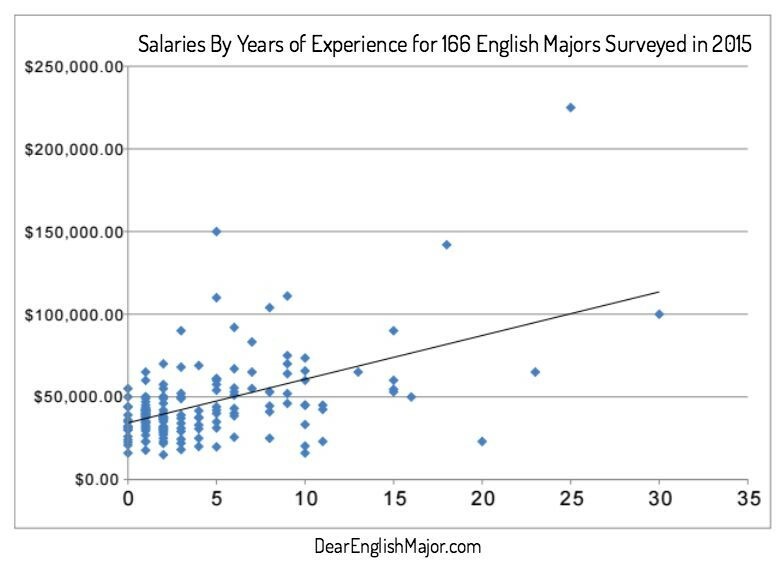 A recent survey of people who majored in English (who are now 27-67 years old) shows that English graduates are employed in areas from computers and math to business, to law, the arts, education, and business management. U.S. Department of Labor statistics suggest that the average worker changes jobs over 11 times in his or her lifetime. It’s a good thing, then, that majoring in English gives you the ability to adapt and grow, providing the range of skills needed to compete in today’s market and tomorrow’s yet-undiscovered industries. A degree in English has this added benefit: it makes students better employees and potential employers by shaping them into well-rounded people who are better to work with. 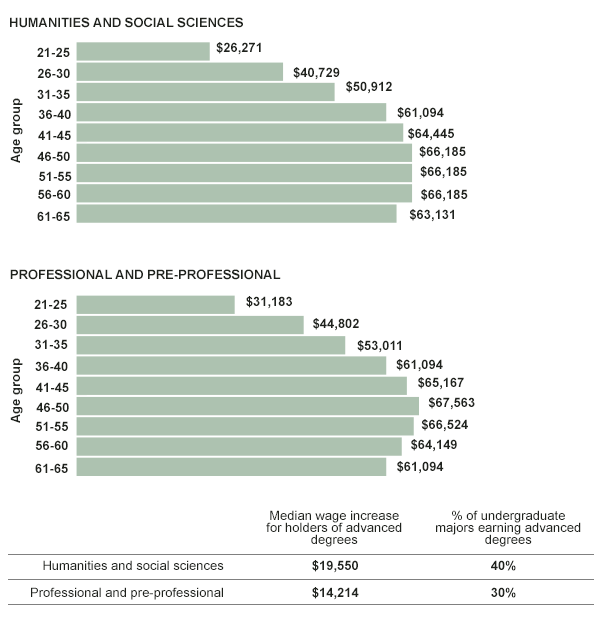 How can one degree prepare you for such a variety of fields? Because when you study English, you focus on the top things that employers are looking for: critical and ethical thinking, creative problem solving, and the ability to effectively interpret, communicate, and organize information. You’ll get a lot of practice in these real-world skills by majoring in one of Purdue’s four English majors. So, English is a great choice, but don’t take our word for it. Click on one of the buttons on the left or watch the video below to see how some of our recent graduates used their degree to get where they want to go, with a job they love. Will you be in West Lafayette? Would you like to talk with an English professor or sit in on a class? Call the English Department at 765-494-3740 or e-mail majorinEnglish@Purdue.edu.